Come experience your bike to its fullest at the Suzuki Sports Bike Track Day event, held at the iconic Phillip Island Grand Prix Circuit, 1st February, 2019. 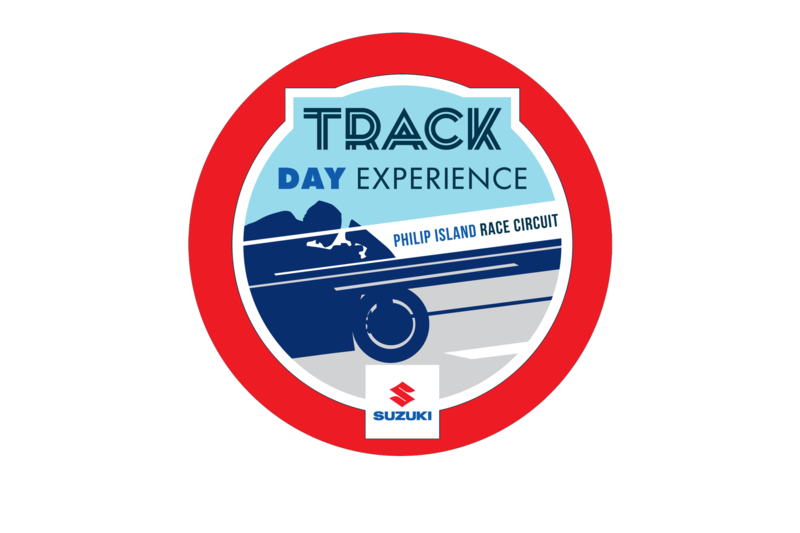 Welcome to all Suzuki sports bike owners, from first timers to track day regulars the Suzuki Track Day will provide an adrenaline pumping experience with added exclusives not available at regular events. Spots are available from $200 for Suzuki riders, participants will be grouped according to experience and receive x6 20 minute sessions. For an additional $50 riders can book a 20 minute test ride session aboard the latest generation GSX-R1000 and experience the hardest-accelerating, sharpest handling, most technically advanced GSX-R ever. A $25 Garage Hire fee applies per rider. Each garage can hold up to x4 riders. Team Suzuki ECSTAR Australia signs Wayne Maxwell to the team for next two years. 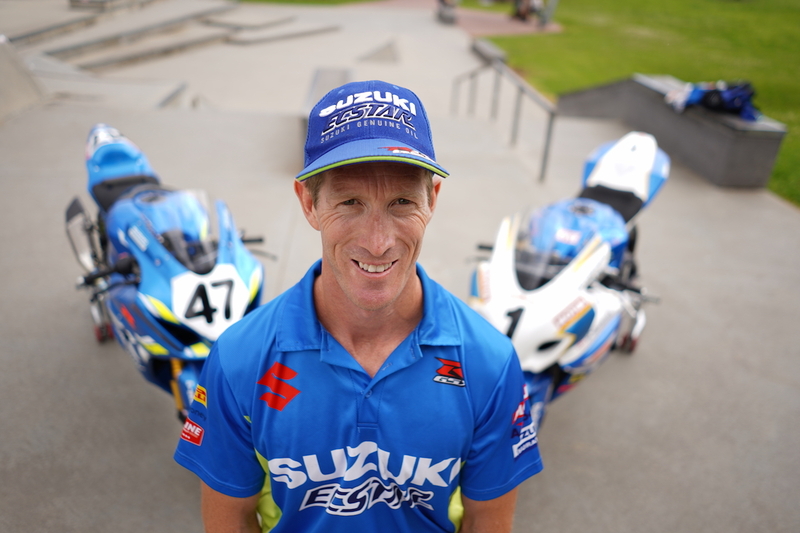 Team Suzuki ECSTAR Australia is excited to announce that Wayne Maxwell will join the team for next two years. GSX-R1000, forming one of the most powerful Suzuki rider line-ups in the history of ASBK. Said Maxwell: “I’m very excited to be joining Team Suzuki ECSTAR Australia for the next two years. Last time Suzuki and I were paired together proved to be very successful, winning my first Australian Superbike championship. Maxwell and Team Suzuki ECSTAR Australia will return to the track for round 1 of the 2019 Australian Superbike Championship kicking off at Phillip Island during the WSBK weekend February 22-24, 2019. 2018 ASBK Calendar Goes Full Throttle! The Yamaha Motor Finance Australian Superbike Championship presented by Motul Pirelli (ASBK) is pleased to announce the 2018 ASBK calendar has been officially revealed, confirming dates and locations for the eagerly anticipated, seven round national championship. The ASBK season will be kicking off at Phillip Island for the Official ASBK Pre-Season Test before the championship starts in earnest at the Phillip Island Grand Prix Circuit. 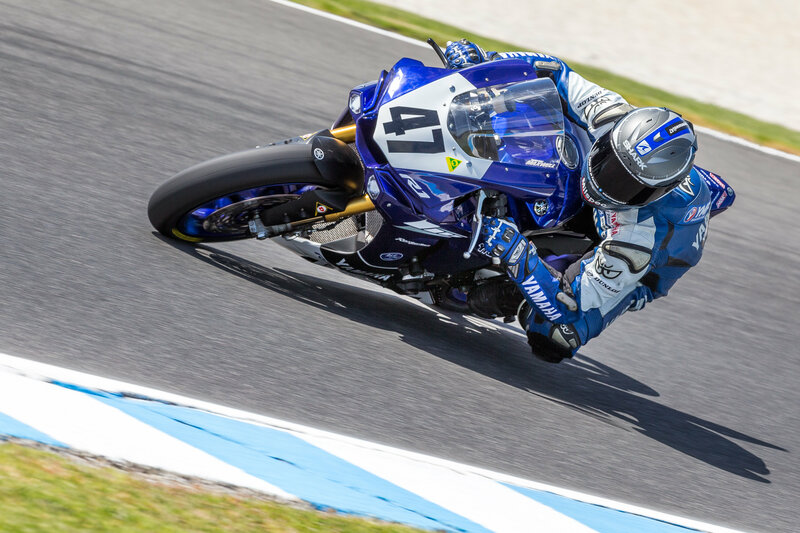 The ASBK opening round will run in conjunction with the Yamaha Financial Services World Superbike Championship (WSBK) Australian Round from 22-25 February. The national championship then returns to its first standalone round of the year at the iconic Wakefield Park Raceway in New South Wales. In a groundbreaking announcement, The Bend Motorsport Park in South Australia will be joining the calendar in 2018. ASBK is very excited to be heading to this brand-new, state-of-the-art, world-class motorsport facility, delivering an exhilarating experience for competitors, enthusiasts and spectators alike. After the massive success of Hidden Valley Raceway in 2017, the Northern Territory will once again play host to the ASBK Championship in the ‘Top End’ for 2018. ASBK intends on returning to Hidden Valley Raceway every second year onwards. The paddock will then travel to fan favourite, Morgan Park Raceway in Queensland, where strong crowds have greeted the ASBK riders every year. The penultimate round will be held at Winton Motor Raceway, which has a long history with the ASBK in Victoria. If last season is anything to go by, the 2018 ASBK championship will reach a thrilling conclusion at the world renowned Phillip Island Grand Prix Circuit. The rapid growth of the championship will ensure even more action-packed racing next season. Keeping up with unfolding race action will be easier than ever before, with continuing live stream and television broadcasts, news from asbk.com.au and comprehensive social media coverage. With the nation’s most elite riders, near capacity grids, top notch television and live stream coverage plus engaging high-octane racing on display, ASBK is going to the next level in 2018. For more information and to stay up to speed with all the exciting announcements head to the ASBK website, like the ASBK on Facebook and follow @asbk on Instagram. Official Wayne Maxwell Website Hosted & Managed by Steve Thibou | Copyright © Wayne Maxwell Racing 2019 All rights reserved.